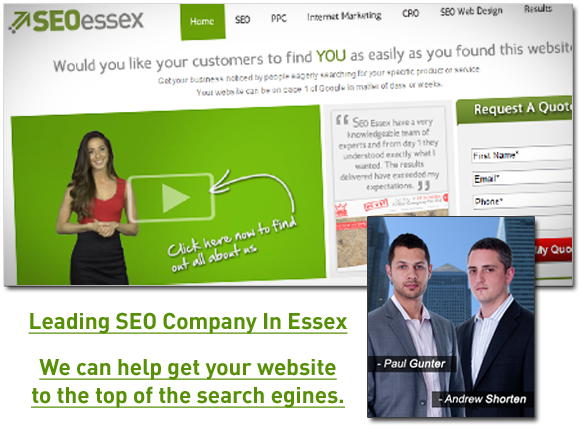 SEO Essex specialise in online business growth and search engine optimisation. Working online since 1999 this company has helped many businesses in all different markets get to the top of Google to increase website traffic, enquiries, leads, sales and profits. Based above Barclays Bank on London Road, this company has a solid track record of success with internet marketing and web design. For more information, please visit their website or give them a call today. I’m a local business owner and I wanted a local company to build me a few websites and help my online marketing. Paul and Andrew were very helpful and knowledgeable – they turned the work around very quickly and in only 1 month I’ve been getting some great results already. And to top it off, they won’t work with any of your competitors if you get in there first! A very happy customer! Daynite Pharmacy offers a fast and efficient service and stays open till 11pm every night.